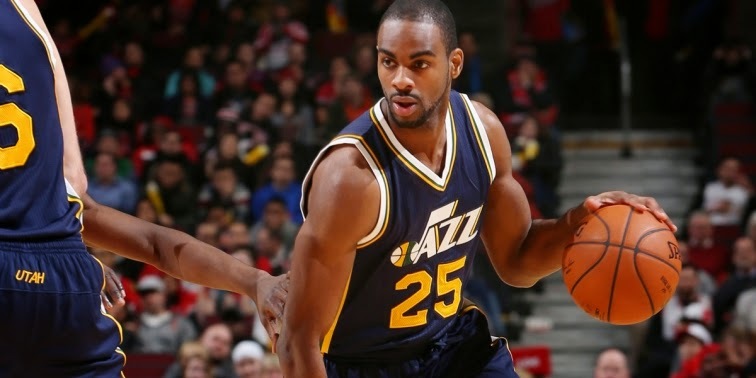 NEW ORLEANS – The New Orleans Pelicans announced today that the team has signed guard Elliot Williams to a 10-day contract. Per team policy, terms of the deal were not disclosed. Williams, 6-5,180 has most recently played for the Santa Cruz Warriors of the NBA Development League. Appearing in 25 games for Santa Cruz, Williams has averaged 21.8 points, 7.6 assists and 4.5 rebounds in 36.8 minutes per game while being named a NBA D-League All-Star. Previously this season, Williams has signed 10-day contracts with Utah and Charlotte. Williams appeared in five games for Utah, averaging 3.6 points in 8.4 minutes per contest. Selected by Portland with the 22nd overall pick in the 2010 NBA Draft out of Memphis, Williams has appeared in 96 career games with Portland and Philadelphia in addition to Utah, averaging 5.3 points and 1.6 rebounds in 14.0 minutes per game. Williams will be available for tonight’s game against Detroit at the Smoothie King Center. New Orleans’ roster now stands at 14.